Great shots.e30 m3 was my favorite shot. Nicely done Kyle! Thanks for the pics. Hope this becomes a semi-regular thing. Nice set of friends you've got there! Great shots. 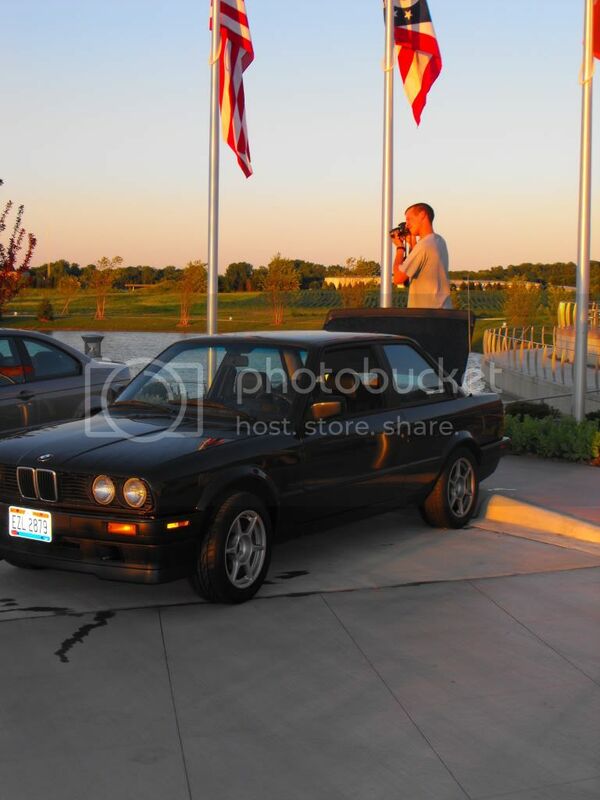 Nice pics, luv the e30 m3s.